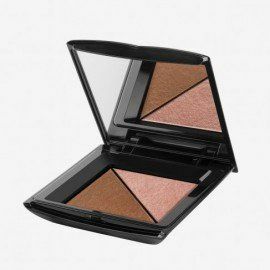 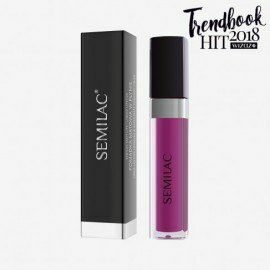 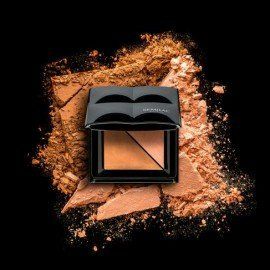 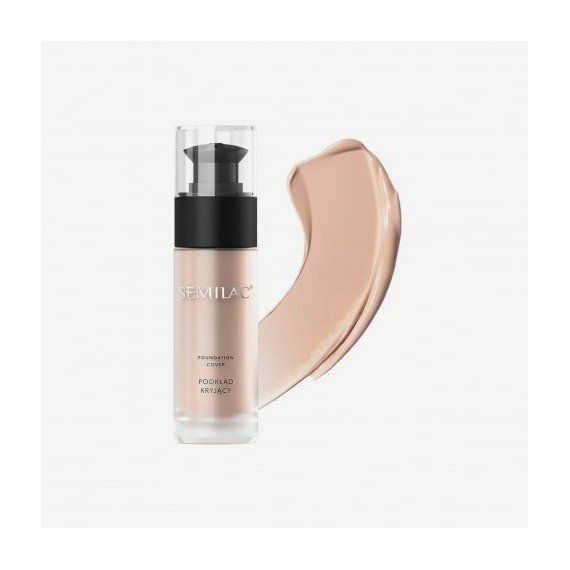 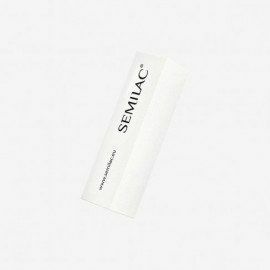 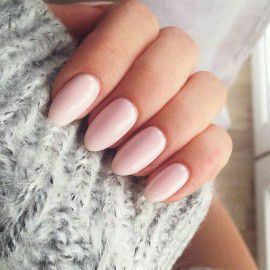 Creamy covering foundation Semilac in a color of warm beige is one of the most versatiles in our offer. 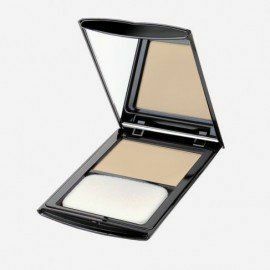 We created it for the owners of a warm type of beauty, with an olive complexion. 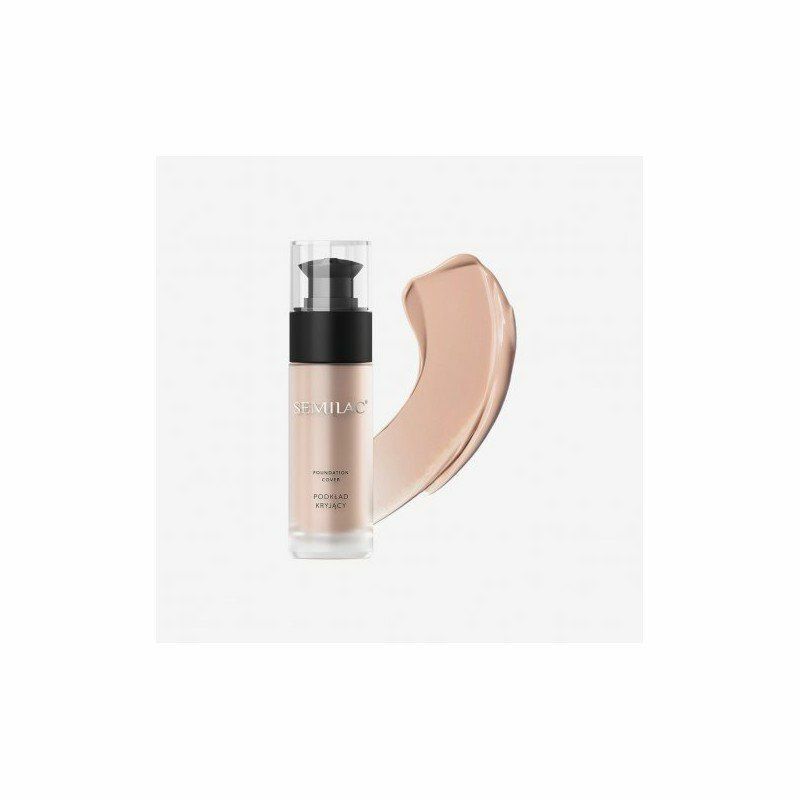 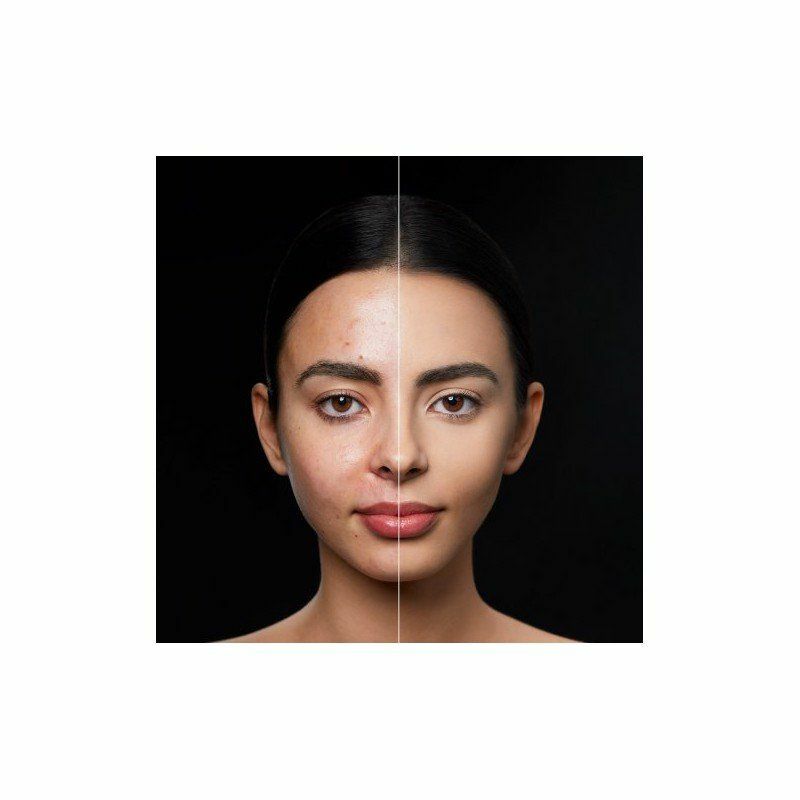 Matt covering foundation perfectly matches the skin tone and guarantees the long-lasting, natural matt effect.